BEST INDOOR CYCLING SHORTS – A SPIN INSTRUCTOR’S PICK. - Terry Peloton. 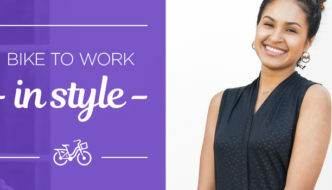 You are here: Home / Sidesaddle Blog / BEST INDOOR CYCLING SHORTS – A SPIN INSTRUCTOR’S PICK. It’s early March, and here in Vermont, the local Spinning classes are maxed out. 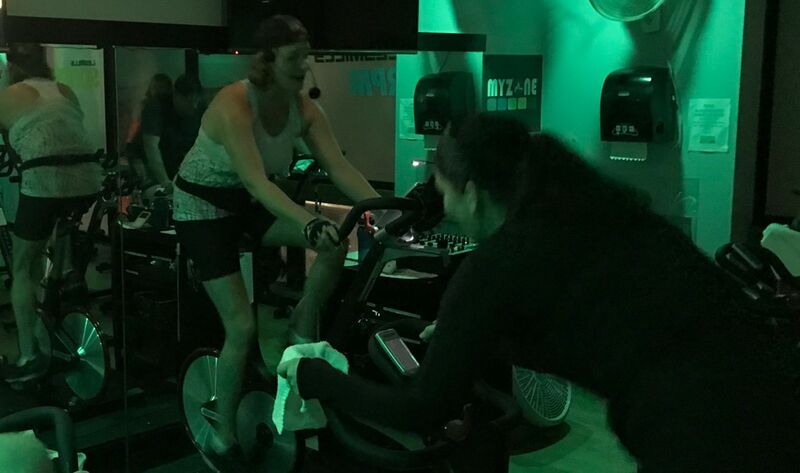 Our streets are loaded with ice and people are afraid of the conditions out there, so spinning is the perfect safe alternative. I have taught two classes a week for over 20 years at the same club. It’s always nice to see all my regulars but also great to meet new participants. Once a month I lead an intro class for beginners. I love to get new people excited and involved in indoor cycling. My new people always complain about the pain they feel when they ride. 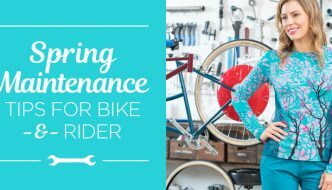 My answer to them is invest in a quality bike short. 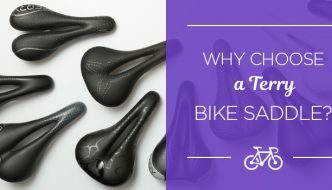 It’ll ease the pain & assure that you continue to ride a couple times a week. I always hand out our Terry catalog and they eagerly accept it. Their first question is which short are you wearing? I’ve had many terry favorites. The Soleil was my go-to spin short for a couple of years. Then along came the Chill. Now I ride the Chill 7 indoors and out. I’m extremely happy that for 2019 we have three different length options. I tend to instruct both on and off the bike. That way I can quietly inform someone of an adjustment or correction. The biggest reason I love the Chill is it stays put. No adjustments needed even if I get off the bike 10 times in an hour. Terry offers a short for every body, every size, every age. Long, short, capri, loose fitting, skirts. I love when my intro people attend my regular class for the first time with their new shorts to model. They are so impressed with how they perform and keep the hurt away. We will be spinning until June, when I take the summer off to ride outdoors. Whichever your choice, indoor or outdoor, keep on riding! I just had the opportunity to ride in the Chill shorts in Florida. My favorite by far. Love. Love. Love. So glad you’re enjoying them! Thanks for your feedback, Starr.